We are offering our clients Methanol Alcohol. The chemical is widely used for the chemical manufacturers of compound fiber, plastics medicine, pesticide, and dye. 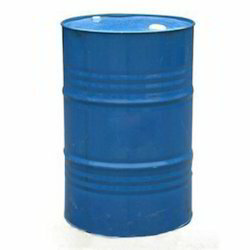 Moreover, our methanol is considered as an essential organic chemical raw material. We are one of the eminent traders of accurately composed Ethyl Acetate. The chemical is a moderately polar solvent, which has the advantage of being volatile, relatively non-toxic and non-hygroscopic. Moreover, our Ethyl Acetate is widely used as a solvent for nail varnishes and nail varnish removers. 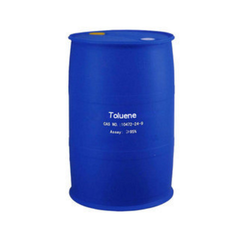 We are committed to offering our clients, specially formulated Liquid Toluene. The chemical is a benzene ring that has one hydrogen atom replaced by a methyl group. Moreover, the chemical has similar physical properties to that of benzene and are also used in similar applications. 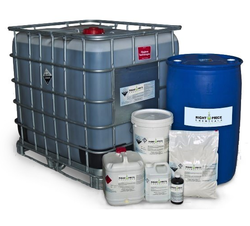 Looking for Industrial Solvents ?